Throwing old clothes into the dustbin just doesn't feel right. 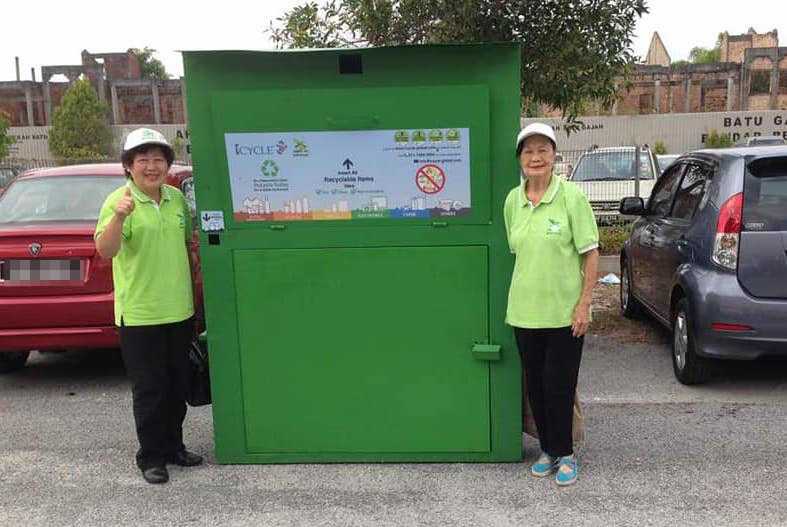 Established in 2013, the Port Klang-based factory can be identified by their large, white donation boxes. The factory also accepts shoes, bags, and linen in addition to clothing. Items in good condition are exported to be sold as secondhand clothing, while unwearable items are cut up into rags to be sold to industries as cleaning cloths. Additionally, part of their proceeds go towards funding programmes by local non-governmental organisations. Here's a list of places you can find the Life Line Clothing box. Y.A.M. 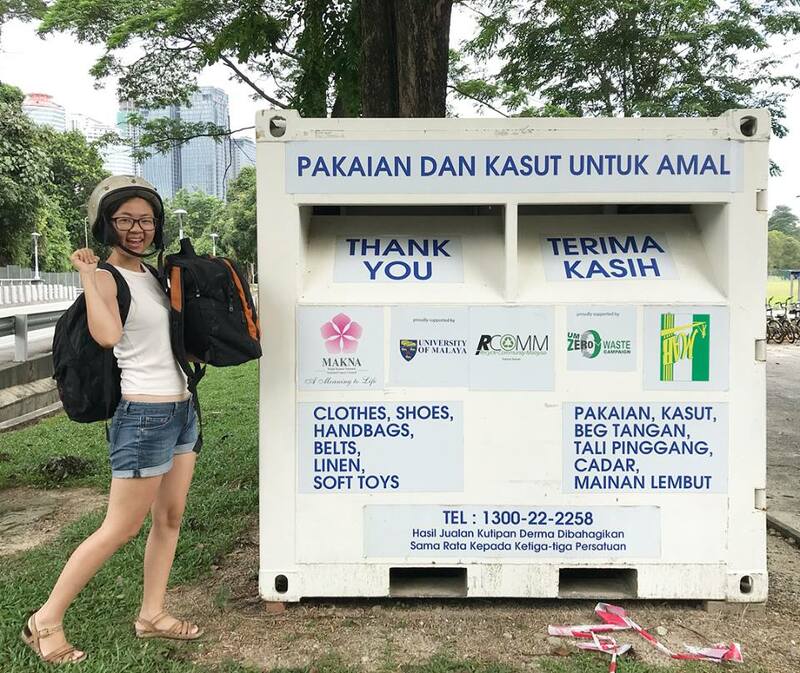 Tengku Datin Paduka Setia Zatashah Idris with a Kloth Cares bin. Kloth Cares is a social entrepreneurship movement that was launched in 2016 for the purpose of keeping fabrics out of landfills. The movement has partnered up with Life Line Clothing and the Selangor Youth Community. You can find their colourful bins here or follow their Facebook page for announcements of the latest locations. 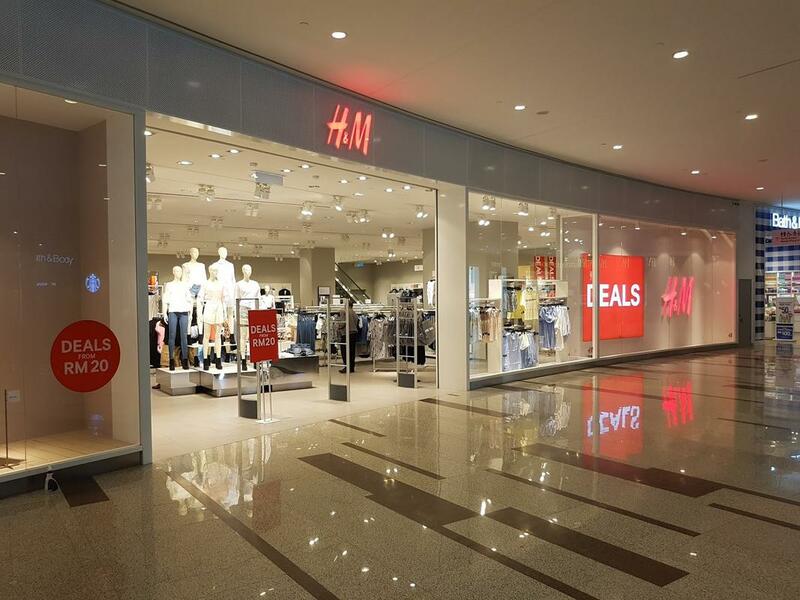 H&M runs a global garment collection initiative in a bid for a "sustainable fashion future". The company accepts any brand of clothing and textile or fabric scraps of any condition, "even odd socks, worn-out T-shirts, and old sheets", according to their website. Customers can bring a maximum of two bags per visit and each bag needs to contain a minimum of five pieces of clothing. In return, get a 15% discount voucher! Find the nearest H&M to drop off your clothes. The Swedish fashion chain store - wholly-owned by H&M - collects old clothing even if they do not fall under the Monki label. However, they do not accept inner garments such as underwear and lingerie. Customers can bring a maximum of two bags per day, with a minimum of five pieces of clothing in each bag. In return, you'll receive a 10% discount voucher. 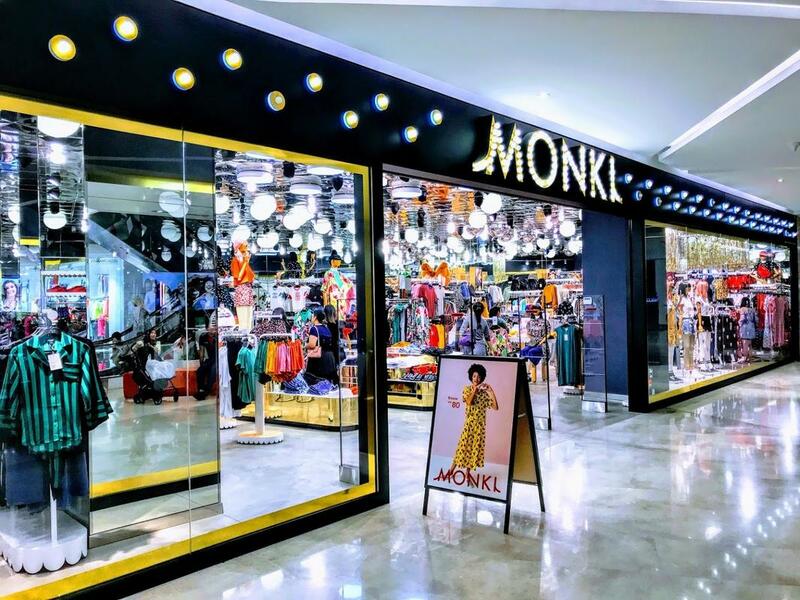 Find a Monki outlet near you here. 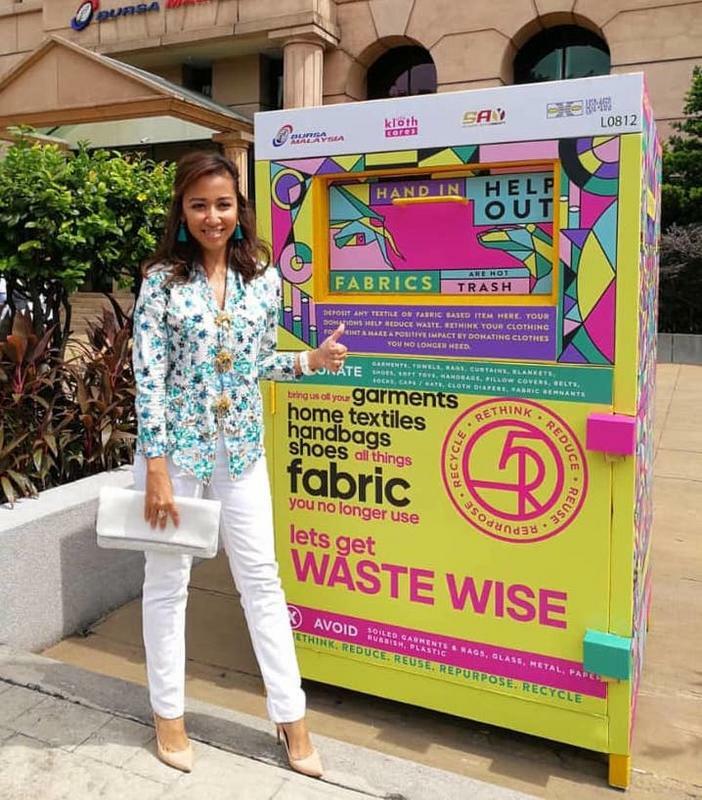 iCycle Malaysia runs on a recycling-for-points programme, where consumers are expected to sort their items, weigh them, and then receive points - all via a mobile app. The points can then be used to redeem household items or vouchers, reported The Star. Visit their website to find the nearest drop-off point. Are you recycling the right things, in the right bins? Let us help you out!